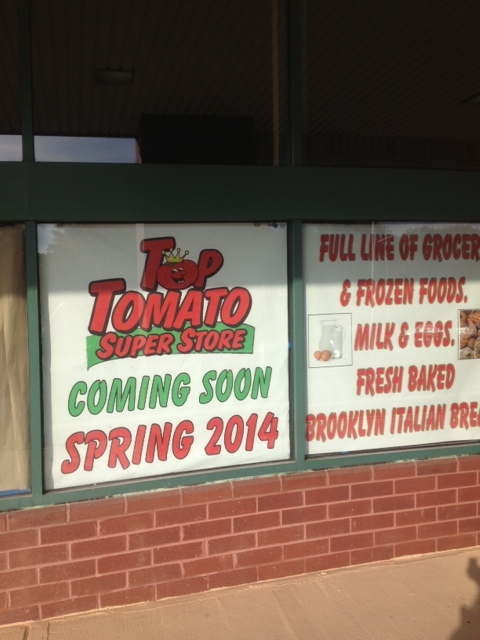 Top Tomato that finally opened August 28th 2014, will be closing its doors this Sunday December 14th. They are officially saying they have to do further renovations and will re-open Spring of 2015. Whether they do or not is another story. Right now they do have everything on sale. Next Should The Mayor & Council Put Disclaimers on Their Social Media Posts?